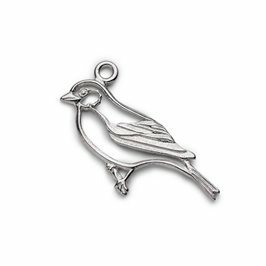 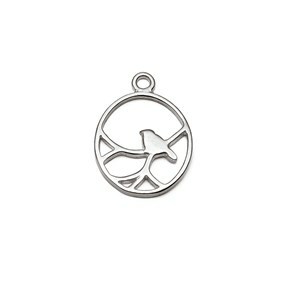 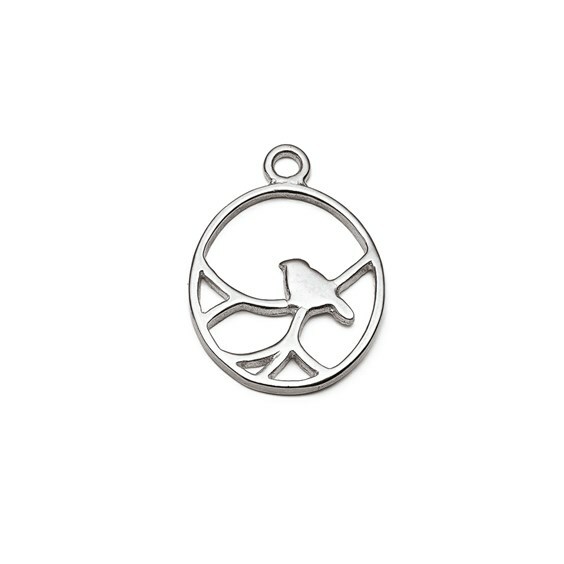 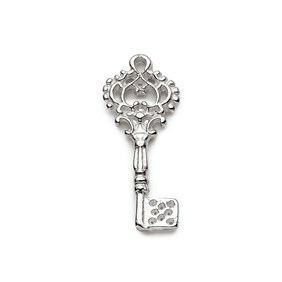 We fell in love with these sweet sterling silver nightingale pendant charms as soon as we saw them! 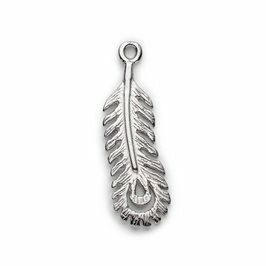 The way these pretty pendant charms have been designed are perfect to incorporate your favourite wire-wrapped gemstone beads or briolettes by using the open filigree design at the bottom of the charm. 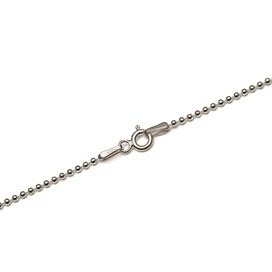 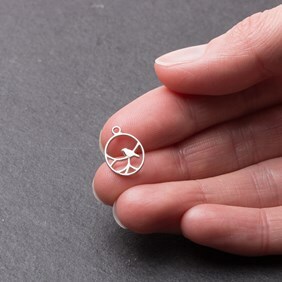 These are beautifully made and can be used simply as they are on one of our ready made sterling silver chains for a contemporary minimalist look.